At Lingle Law Firm we understand that hiring a lawyer is one of the most difficult decisions you might be faced with. We realize that people don’t hire lawyers when everything is going perfectly in their business and personal lives. 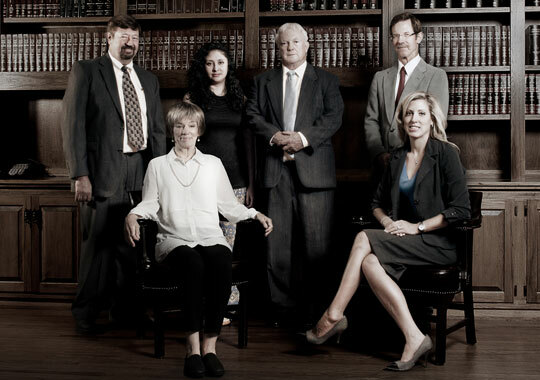 Whether you are dealing with a personal injury, wrongful death, bankruptcy, or criminal charges, Lingle Law firm has the experience, dedication, and understanding to fight for the justice you are entitled to. At the end of the day, it’s not really about us at all. It’s about you, our client. We are a small town law firm with big city experience. What does that mean for you? At Lingle Law firm we believe in developing personal relationships with our clients that are dependent upon trust and integrity. That being said, we bring over thirty years of successful courtroom experience to the table, not only in Northwest Arkansas but also throughout the United States. We have fought the big guys and won, time and time again.